Do you want to feel closer to your favourite basketball players? 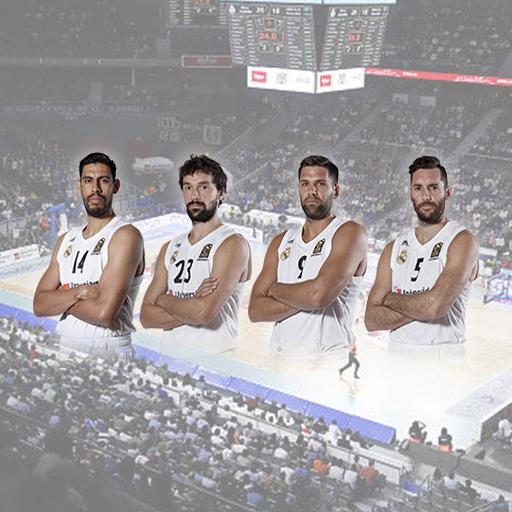 Dare to live as if you were in an official training of Real Madrid Basketball and discover all its details. With The Dream VR you are able to feel the passion for basketball in 360º. In The Dream VR, we want to show you basketball as you have never seen before. Experience how our favourite players give their all in every basket and how they push themselves to improve their skills in every training. Live Real Madrid Basketball with The Dream VR.